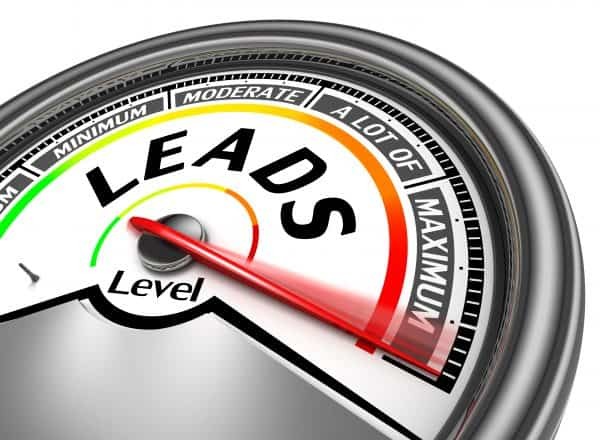 A Lead Generation Program Can be a Smart Investment for Your Dealership | Sub Prime Auto Leads - Car Sales Leads - Special Finance Car Loan Leads by CyberLead, Inc. Recent surveys indicate that almost a third of all Americans will spend their tax refund on an auto-related purchase this year. After tax time, while many customers may gear up to purchase a new or used vehicle – how can your dealership make sure that they will be headed your way? Marketing strategies and advertising campaigns are only minimally effective because they only reach a limited audience. The best (and most effective) strategies however, reach a targeted audience that is already interested in buying a car. The most proven method of reaching a customer that is already interested in purchasing a vehicle is with a lead generation program. CyberLead Inc. is a lead generation company that produces results. They reach thousands of interested car buyers through a system of automotive websites and harness traffic that is traditionally difficult to reach through your own marketing efforts. SubPrimeAutoLeads.com utilizes a strong network of search engine-optimized domains that provide quality subprime automobile leads to dealerships. Through the use of an online immediate application process, subprime customers are screened and credible leads are sent directly to a local car dealership. The dealership gets the lead and then has the opportunity to sell the vehicle and achieve a sale. This spring when customers are thinking about what type of vehicle they will be purchasing, your dealership should be proactive and already partnering with a successful lead generation company like CyberLead Inc. Hundreds of successful automobile dealerships throughout the nation rely on SubPrimeAutoLeads.com to help them expand their customer base and increase sales. If you partner with SubPrimeAutoLeads.com, your dealership will benefit from increased sales, more exposure, targeted marketing and higher customer retention rates. Visit our website or call 866-944-9815 today to expand your business reach and increase your automobile sales potential today.